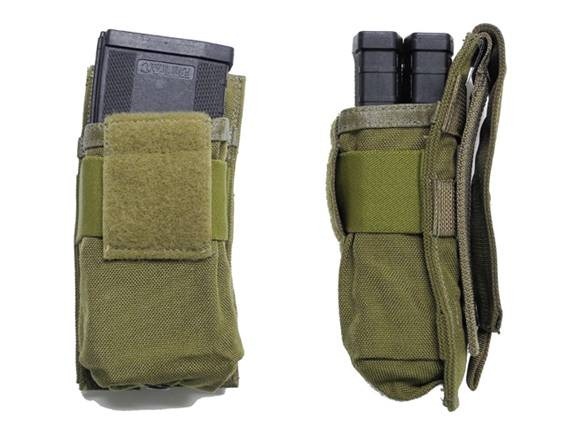 Don’t Forget to visit our Facebook (http://www.facebook.com/pages/ACMGear/123870124340667 ) page and leave your feedback on our wall, discussions page or our review page. All comments are welcome as without them, we cannot improve our shop. 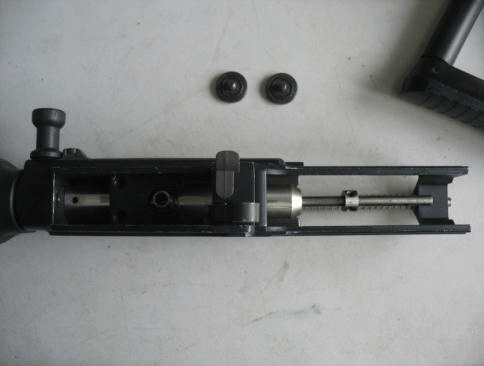 Quick-deploying spring loaded mechanism provides a very stable bipod with a wide stance. 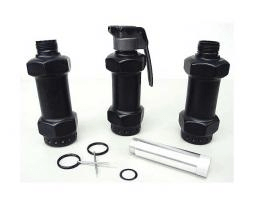 Description:Suitable for Barrel Length : 451mm ~ 550mm.Construct by stainless steel for reduced friction & low abrasion. 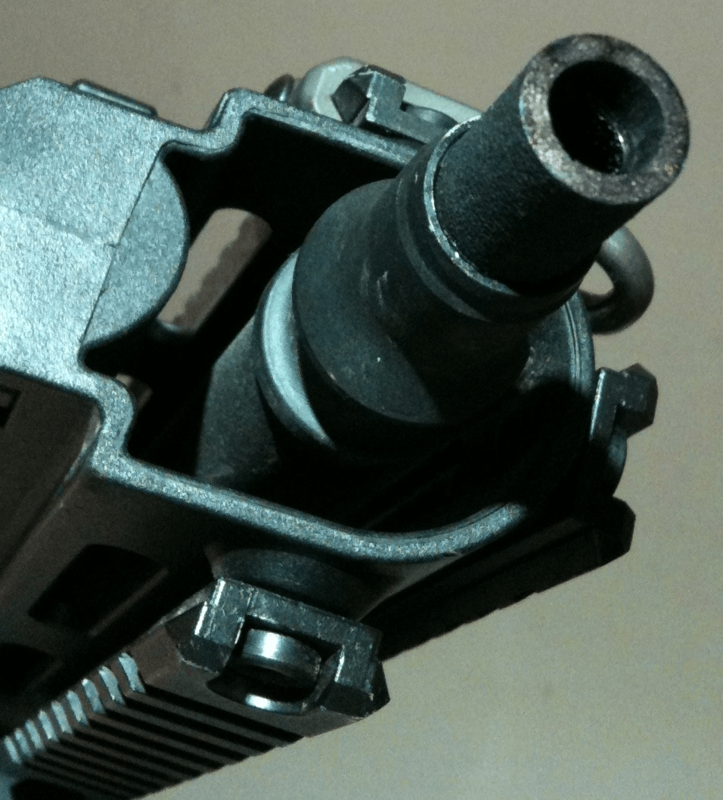 New Socom Gear sidearms in Gunfire! 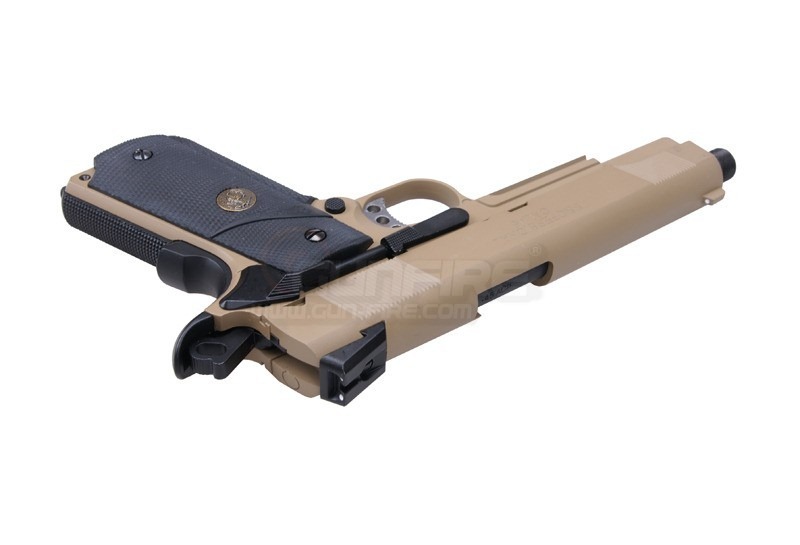 We introduced to offer many Socom Gear pistols, including new SG product – Timberwolf. 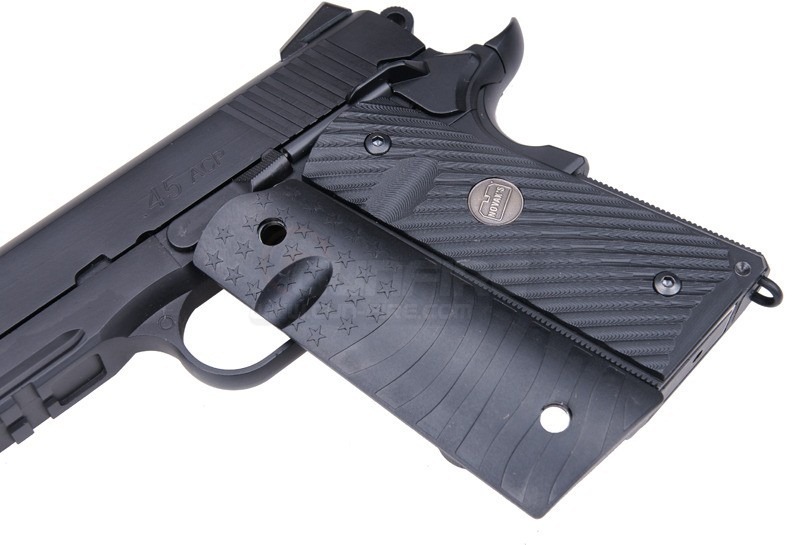 Please check the website http://www.tnkguns.com/ for update info. 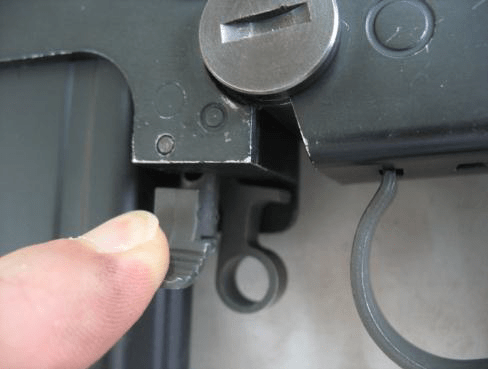 When you pull the charging handle, the bolt can be locked, but it cannot be locked at the last round. 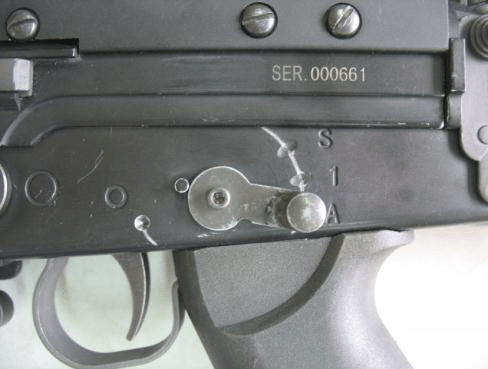 Pull the release button then the bolt can be released, same as Classic army original design. This drop in kit with simple modifications, drilling the hopup hole at the top cover and also modify as below. trigger is full auto. The "1" position is ignored. The pistol grip bottom plate need to drill 2 holes, 1 for locking the grip and other 1 to let the tube out. 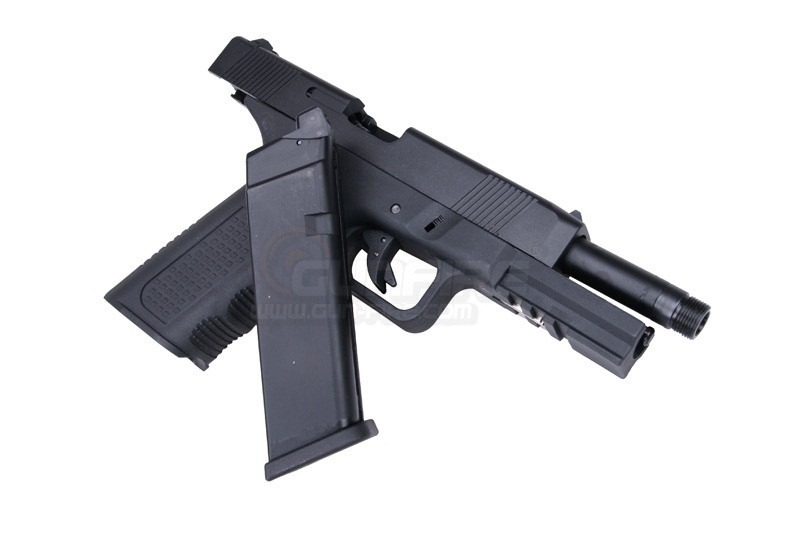 Steel trigger group parts with aluminium trigger frame. Payment: By paypal when the kit is ready to ship out. Hey guys, The latest video from the SideStrafe channel featuring a fully functional British FV721 Fox armored vehicle in action! 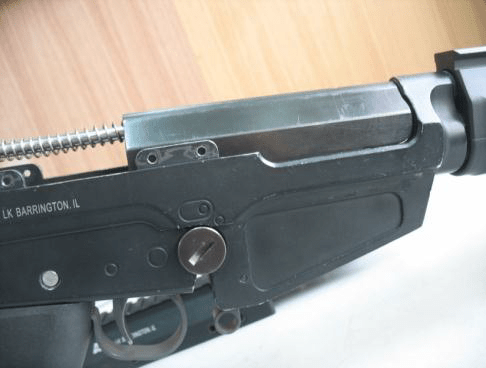 This is my Rifle – new section on Strike-Hold! We’re launching a new section on Strike-Hold! called “This Is My Rifle”. 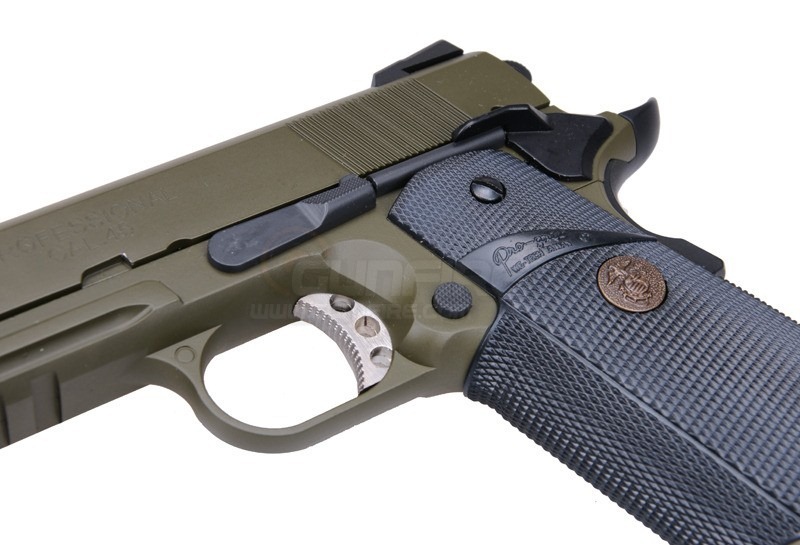 The name is taken from the first line of The Rifleman’s Creed that we posted yesterday and the purpose of it is to showcase specially tailored, modified, or customized airsoft and real-steel weapons created by us – and by our readers. So, if you’ve got something that you’d like to share, send us an email outlining your project along with some good quality photos to: CONTACT.STRIKEHOLD@GMAIL.COM. 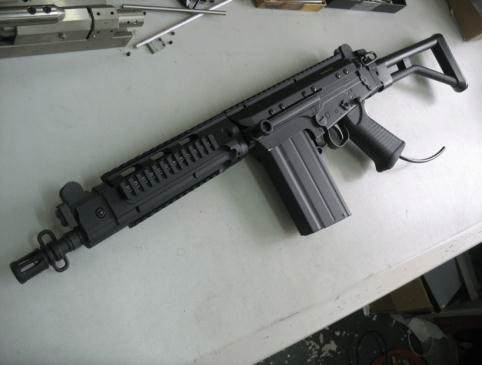 To kick things off, we’re going to look at a special urban / CQB tailored version of a Classic Army CA53A3 built by our founder, Lawrence “Maple-Leaf” Holsworth, a few years ago in the UK. Echo 1 USA Tour Stop Number 1 in Florida… Airsoft-Barracks in Jacksonville Florida.. Echo 1 handing out free Swag, as well as raffling off 2 AEG’s, one Custom Built by Brian Holt. This is the first of many Stops in Florida, so go check out their FB pages and let them know what you wanna ssee here in Florida.. They were looking for Gators today, I wonder if they found any? Also, check out Echo 1 USA’s Tech Support Channel for in depth Vids on the mods and Repairs Brian Holt and the gang see daily. Don’t Forget to tell’sm Shwell sent ya. The Official Grand Opening of Battalion Airsoft arena in Jacksonville Florida.. Very good turnout and support from the Florida airaoft Community. We had Airsoft Barracks, PALCO, and Jag Precision in the house. Along with myself and Jonathan Higgs from Airsoftology.. Please enjoy the Pics and short Video I shot while there. Tom Sullivan of Galena High School in Reno pole vaults 15 feet at the 74th Annual Placer High School Le Febvre Relays, which were sponsored in part by the Auburn Medical Group, on April 27, 2012. This was Tom’s personal record. This video shows the jump three times. The first is normal speed. The second is slow motion. The third is super slow motion of just the jump. SkirmishHD have had to change their name for legal reasons. Our new channel is called Echo42Video and can be found here. http://www.youtube.com/Echo42Video. We also have a new facebook page that can be found here. http://www.facebook.com/Echo42Video. We would appreciate it if you could re-subscribe to our new channel and like our new page. We will being you more videos soon. I figured it’s about time to explain myself and the situation that occurred during my visit to the INCREDIBLE SS Airsoft CQB Facility in Atlanta, Georgia. CrazyNCman & I got into a fight. He’s actually a pretty cool dude until you make jokes about his son. I opted to include a few of the photos that Andy Green from Elite Force decided to take instead of backing me up. Go say "first" on CrazyNCman’s page & tell him the Tominator sends his love. "The time has come for the Armed Forces to accept the facts, and the facts are that beards save lives. All this time it was speculated that Green Berets were better because of their superior and intensive training while in fact, most of it had to do with beards." 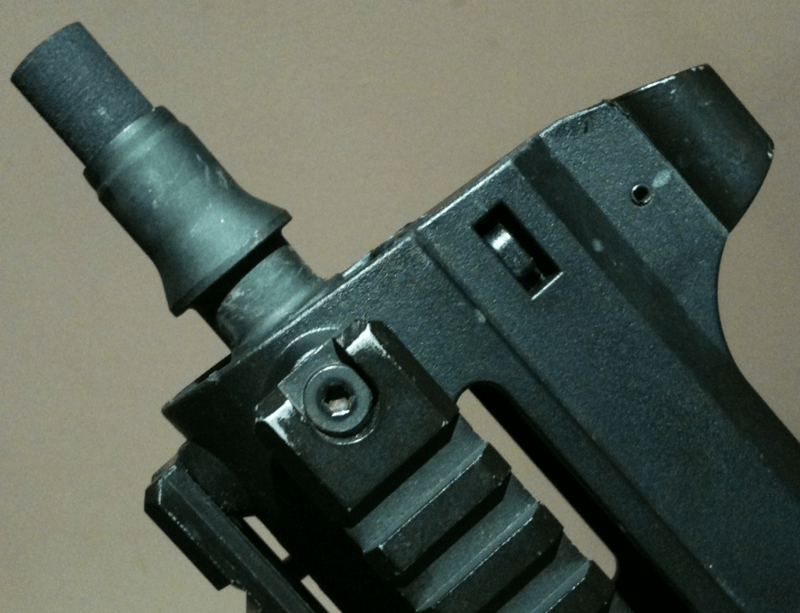 Skirmish Report – Javelin M4 CQB Breakage! On this episode of AirSplat On Demand, Jake and Kristen review the MAGPUL Masada AKM Airsoft AEG Rifle. 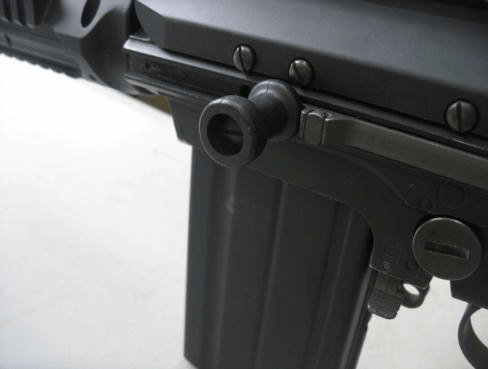 The MAGPUL Masada AKM has a velocity of 350 FPS (0.2 g BB) and a range 150-170 ft. 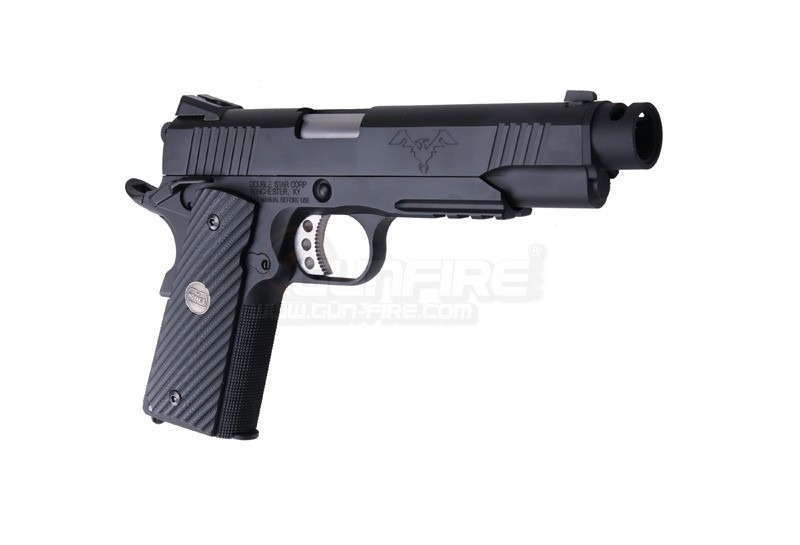 It has a magazine capacity of 160 rounds and features enhanced ver. 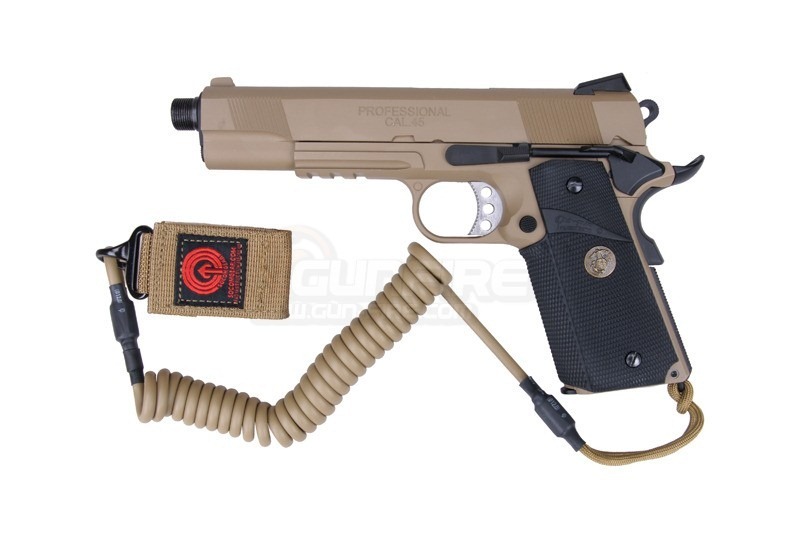 III Metal Gearbox, DuPont reinforced polymer lower receiver and interchangeable Parts w/ PTS Masada. So take a look at another awesome review by Jake and Kristen as they field test, chrono, and give their individual reviews! One of the most original and intense mods I’ve ever played! DayZ gives us a true survival horror experience using the ArmA 2 engine! Lets take a look! Hi Arnie, One afternoon recently, I was trying to fit a 247mm tightbore to my G&G UMG. 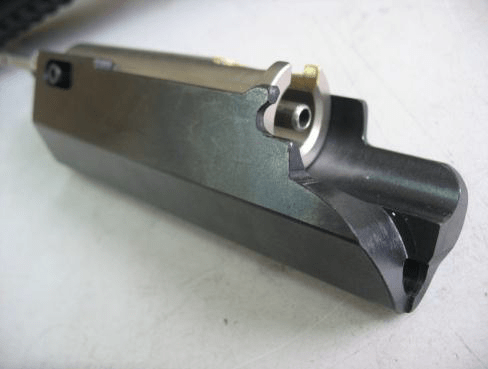 Of course, it’s about 20mm to long for outer barrel. I didn’t want to pay for the G&G proprietary silencer and I was having trouble finding the threaded outer barrel kit. 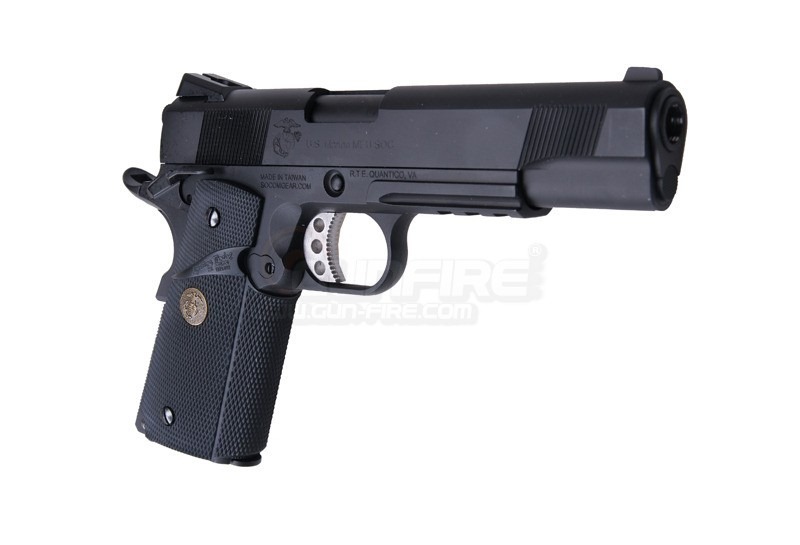 Both of them are rare, fairly pricey and add length and weight to what is–for me–mainly a CQB gun. Enter the modern miracle of 3D printing. I took some measurements, drew up a model, uploaded it to Shapeways and ordered one. About a week later, it arrived. Having received the prototype and fitted it, I thought I’d make it available for other UMG owners to buy. You can order one from my Shapeways shop: http://www.shapeways.com/shops/plotting starting from less than 10USD (price is material dependent). I’ve made them available in a range of materials and colours, but I’ve only fitted the Black Strong and Flexible version, myself. As I explain in the model description, buyers will probably have to do a little work fitting it. 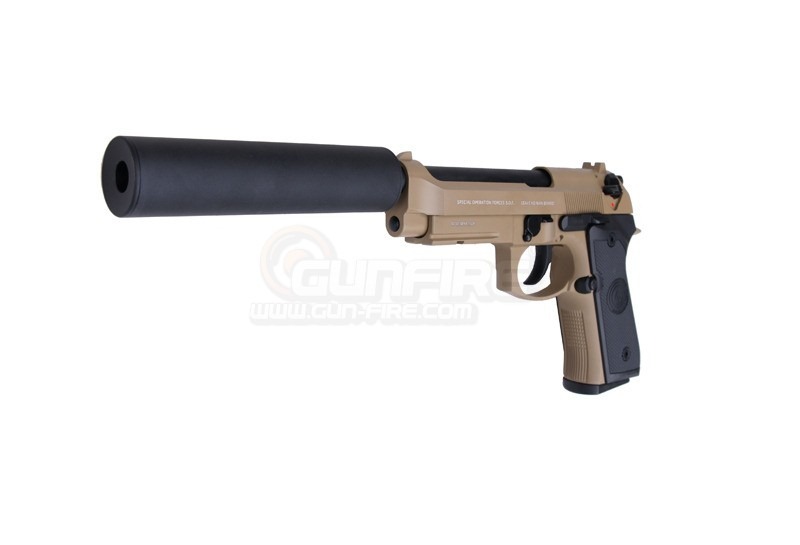 It shouldn’t cause any problems if you later decide you want to use the suppressor, but I haven’t tried one, yet. Also, I think it may well fit the DE UMG. This Evike.com East Coast Appreciation Event will be a HUGE success with tons of awesome prizes for everyone who will be attending! Evike.com is also providing food & drinks for all 350+ players for the event, just another way to give back to our customers! If you were unable to attend due to how fast we sold out of spots, don’t worry! You will have the opportunity again next year! We are looking forward to coming out to New York to meet some of our awesome customers and spend a whole day Airsofting with you guys! 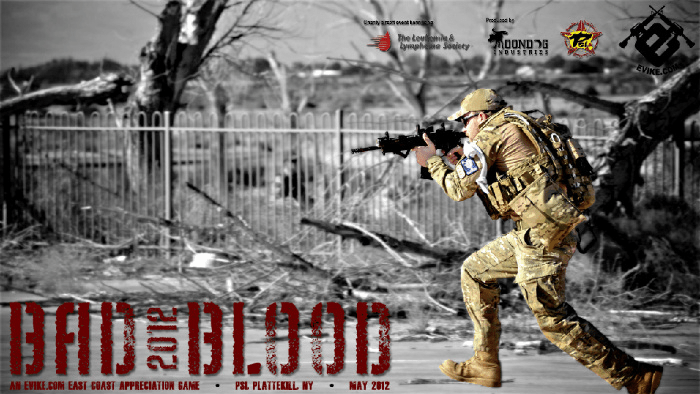 See you guys all on May 19, 2012! Don’t forget to check out the weekly releases from EvikeTv! The REAPS ME3 Hop Up Bucking is designed to "take your range to infinity," according to the manufacturer. 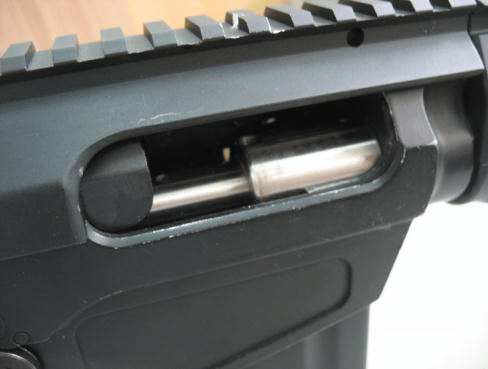 It is an improved version of your AEG’s standard hop up bucking that increases the amount of surface area that comes into contact with the bb as it passes through. The purpose of this is to apply a more flat, even backspin on the bb, allowing it to fly significantly further and more accurately. 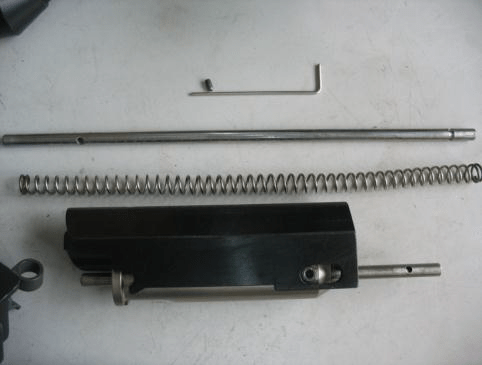 The ME3 bucking is designed to fit Marui-style AEG’s and is recommended to be used with .36g bb’s and with an M130 spring. 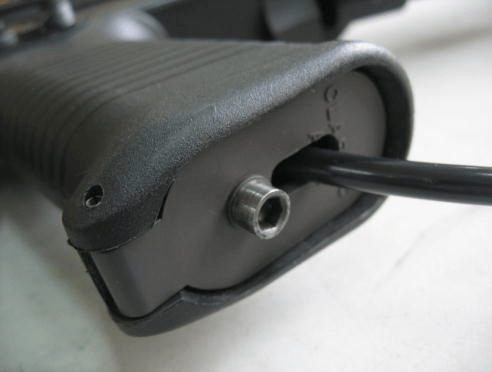 Excerpt: "From Angry Guns, a recoil improving system/ROF regulator for just every M4…"
Since we’ve released our two exclusive M4 variant line ups, the Airsoft Megastore Armory (AMA) and SRC x Airsoft Megastore (AMS), we’ve been received a bunch of questions which we hope to clarify in this post. First up is the AMA line up. This is our premium line of M4 variants which comes with upgrades right out of the box. Designed with ideas from our staff, we came up with 6 M4 variants including a lower price high quality ABS plastic variant. 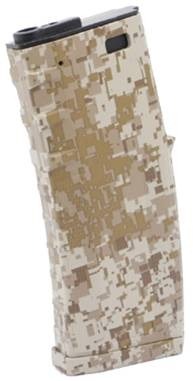 Most of them come in three different colors, black, tan, and foliage green. 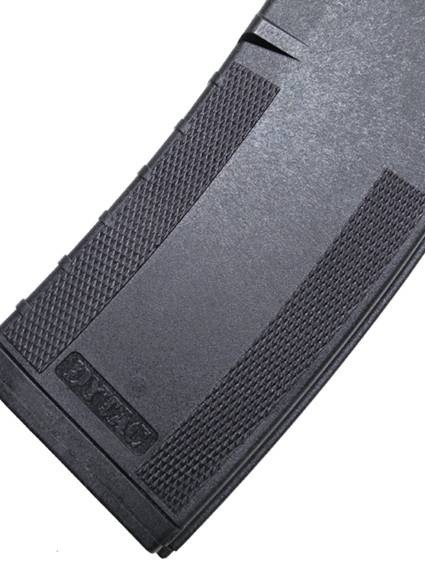 They are also priced competitively against high end brands like KWA without sacrificing performance and quality. The blow back function and factory upgrades provides a high degree of realism combined with superior accuracy, power, and range. 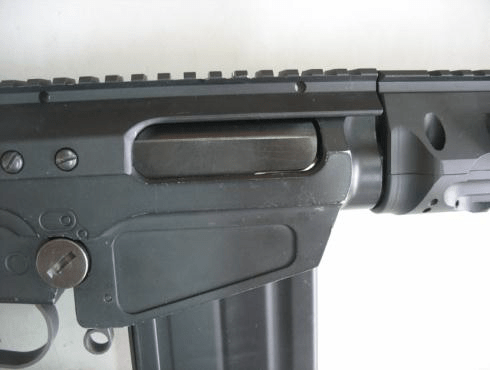 We are so confident in these rifles that we are offering a 60-day product warranty on them. That’s unheard of! With all these features and upgrades right of the box, we are providing you the best bang for your buck with no hassles. Next up we have the SRC x AMS STRYKE line which is aimed specifically at the budget-minded and beginner’s market. They are designed with player feedback in mind, these Stryke AEG bundles include a battery and charger, something previously unheard of at a sub-$130 price, to provide airsofters with everything they need to start slinging BBs at the local airsoft field, right out of the box. 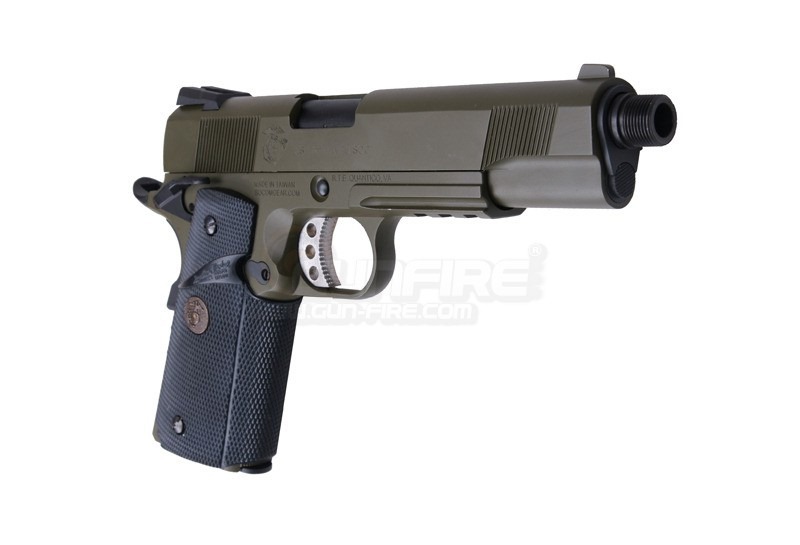 Not to mention they are fully upgradeable as you grow as an airsofter. Don’t let the low price of these rifles scare you away though. They are factory-inspected and tested to ensure the highest quality possible. Performance-wise, Stryke AEGs are lightweight yet durable AEG models with high performance full metal gearboxes that are tuned to deliver 300-330 FPS performance, hence making them legal at both indoor and outdoor airsoft fields. They come in both black and tan. 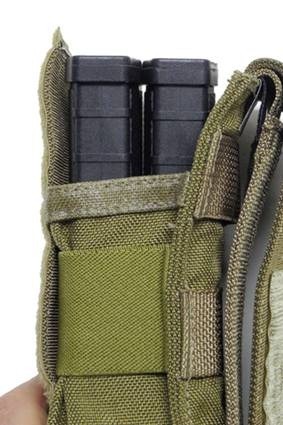 Here at Airsoft Megastore, we strongly believe in providing the community with what they demand and by offering these two lines we are addressing the demand for high quality performance M4 for everyone without emptying pockets. I know that the blaser has been available in Europe for a while now, but it is fairly new to the states. I have a review up on it and I dive fully into the internals and its capability’s, unlike most info on it that is strictly esthetic. Thought it could be useful to readers. 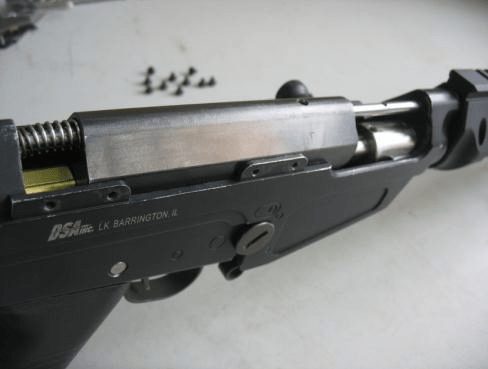 In this week’s video, Daniel explains to everyone what a hop up is, how it works, and how to correctly clean the inner barrel of your AEG. 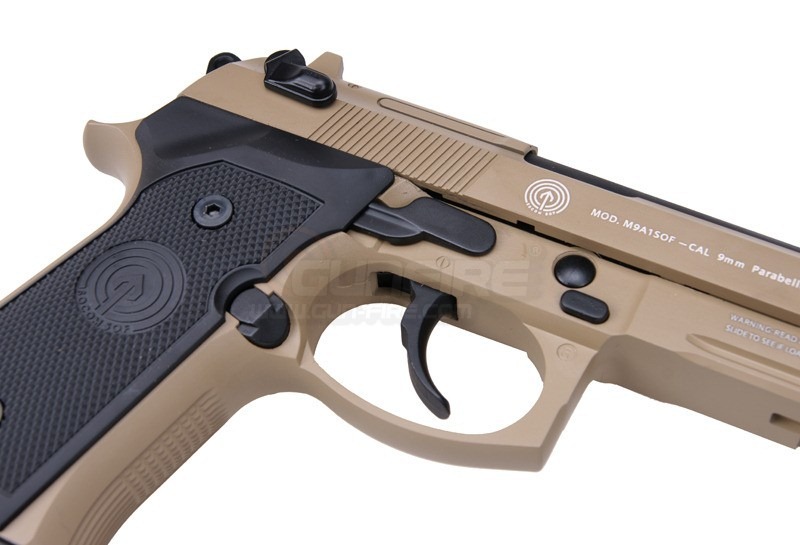 Proper and regular maintenance can greatly increase the lifespan and performance of your airsoft gun. Airsoftrx is ready to roll come on over and sign up for a free account! Also follow us here on youtube and facebook! We’ve had a lot of enquiries from you guys about the differences between WE & GHK PDW. Let’s us show you and which one will you prefer? 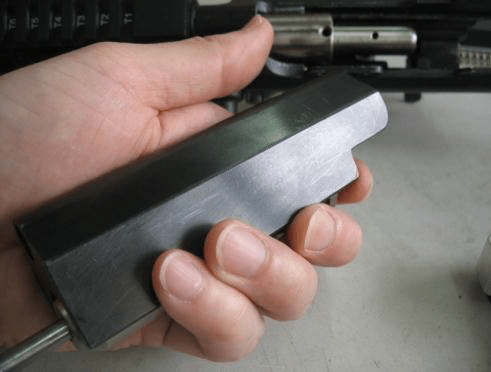 Jeremy from Ares Armor goes over how to assemble an AR-15 Lower Receiver. 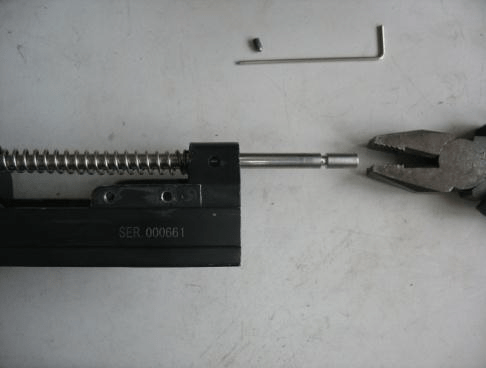 Visit http://www.aresarmor.com to learn how you can make an UNREGISTERED / UNSERIALIZED AR-15 while remaining in FULL compliance with ALL local, State and Federal Law. The Zombie Killer Custom is a M4 Carbine decked out to impress. 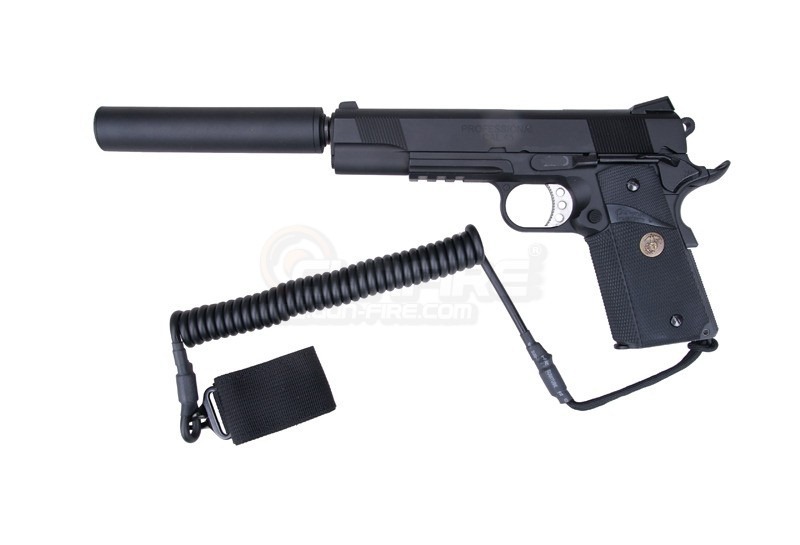 It is equipped out of the box with a "V-Type" special upper receiver, free float rail interface system, CQB-R one-piece outer barrel, 5-position retractable battery crane stock, ergonomic battle grip, flip-up front and rear sights, 300 round high-cap magazine, reinforced 8mm gearbox, QD sling mounts, high torque motor, and authentic zombie killer laser markings. Looking for an exclusive item, an exclusive deal and an exclusive M4 Carbine? Look no further. Full metal unique V-Style reinforced metal receiver. Motor: Long Type. High Torque. 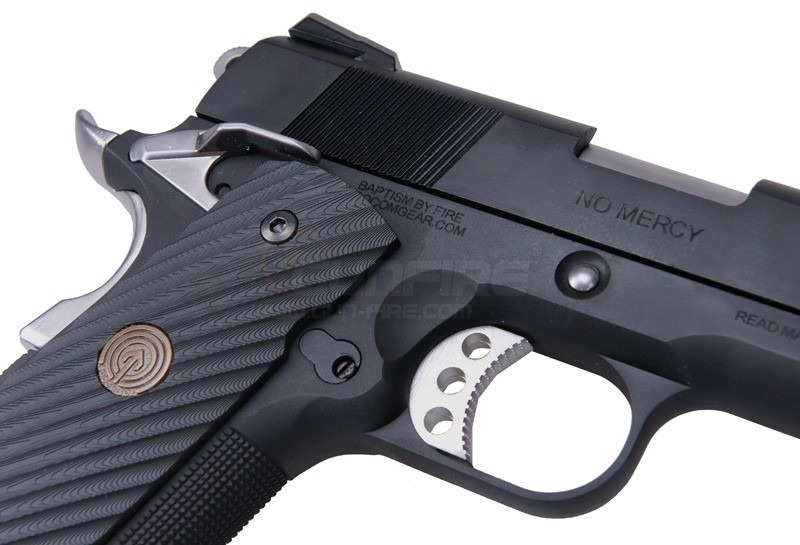 The JG PDW is pretty much the same as the Bravo or Dboys. Not a bad gun for $150! Echo1 PKM Interview – Part II: Tom asks the tough questions of Brian Holt that others are too afraid of. This video really has nothing to do with the Echo1 PKM. Fair warning. We’ve assigned two of our technicians the same exact gun and the same aftermarket upgrade spring and have told them to choose different compression components to see who can make the most power, who can be more consistent and to see if they can do it all in under an hour. 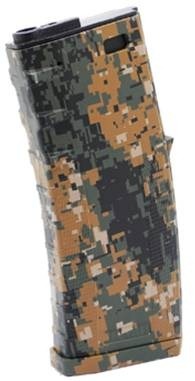 Let’s see which tech has what it takes to be an Airsoft GI Top Tech! WE G39C IS IT SKIRMISHABLE OUT OF THE BOX? The WE G39C. Is it skirmishable out of the box? In My opinion NO. Arclight is heading to RedWolf’s UK office and will be helping out our operations there. However, that doesn’t mean he is leaving for good and you can be sure he’ll be back on RedWolf TV in the near future. During his move, Tazz will continue to host RWTV and bring you the latest products and reviews. We hope you can give your support to Tazz! 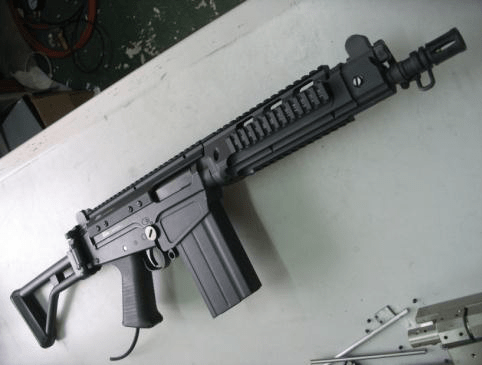 This is the newest PDW Airsoft AEG on the market with the best internal and external finish you come to expect by AEG, a new division of JG’s high end line. The PDW is a very compact version of the M4 making it ideal for different tactical situations. 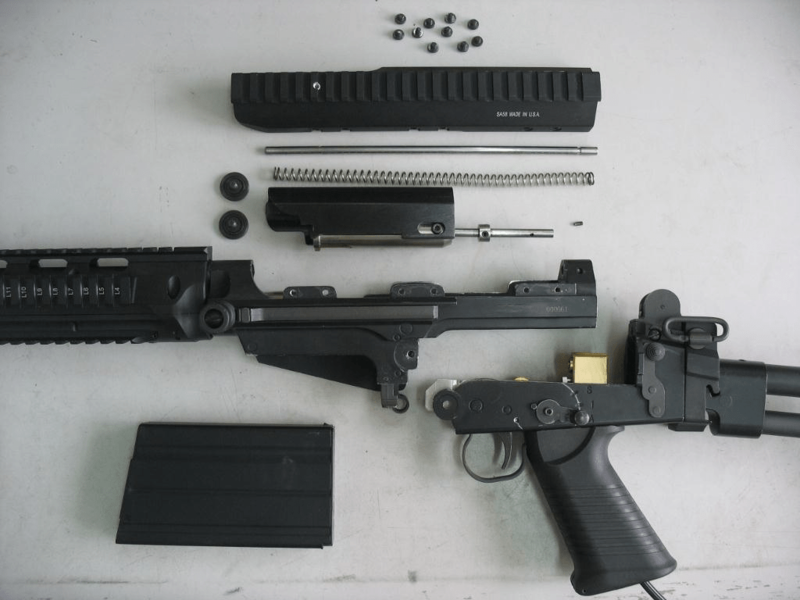 The PDW combines the best features of various rifles and submachine guns to create an extraordinarily compact weapon system. This sturdy AEG features a familiar AR-inspired design, one-piece alloy free-floating rail and upper receiver, full metal folding stock, flip-up iron sights and dimpled metal barrel. 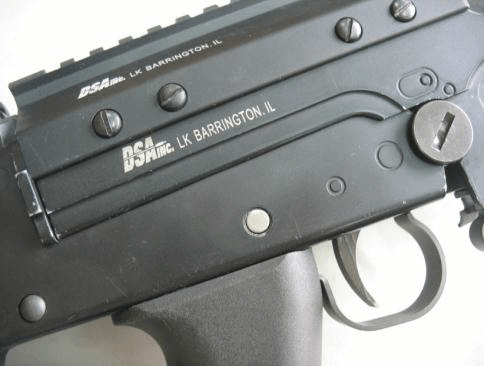 This AEG is perfect for the contractor or PSD player since it was designed specifically with the confined space of a MOUT environment in mind. 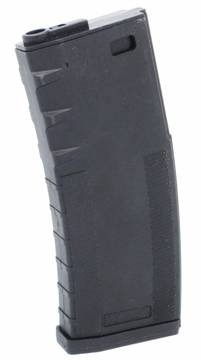 Magazine: 110~120 round mid-cap magazine included. 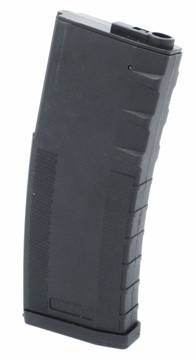 Use all M4 series Hi-cap magazine. 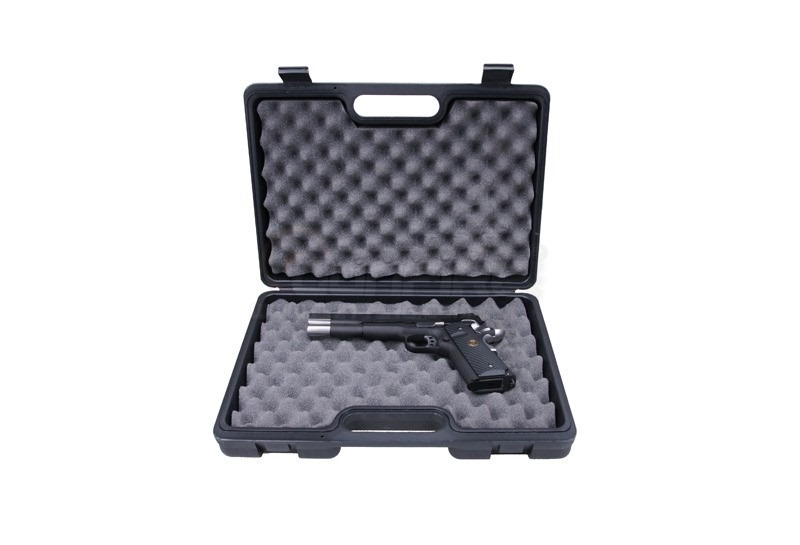 Package Includes : AEG, PEQ2 Box, RIS, Manual, Magazine, Cleaning Rod. 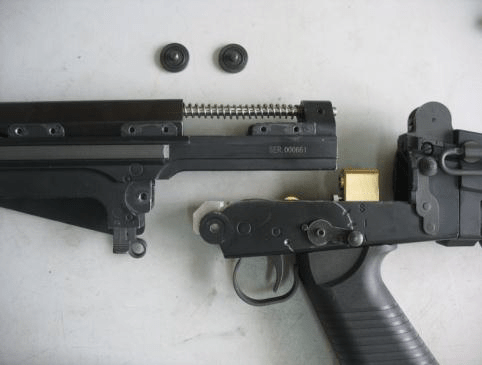 100% Compatible with VFC Version with more reliable / reinforced gearbox. 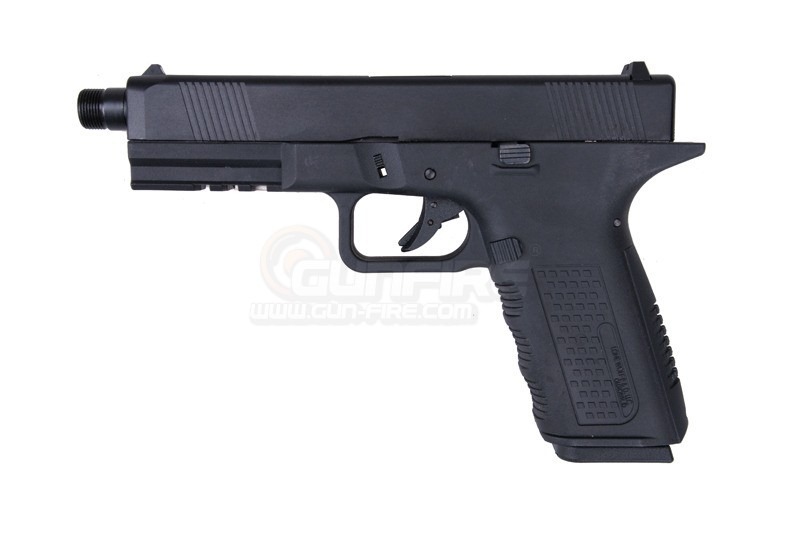 Great compact for CQB situation. 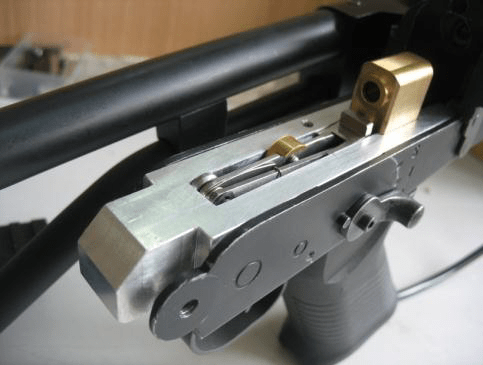 Disclaimer: The charging handle and bolt release is a non-functional / decorative designed for collectors and realism, and will break if you try to do it often, we do offer repair services for $35 a hour if you must show ten people how realistic your PDW is every day. The G700F is the latest addition to Airsoft GI’s line up of upgraded sniper rifles and it is sure to impress any player. Watch as Aaron and CJ take the G700F to the range to see what it can do! The test was done with Madbull .43 sniper BBs shooting approximately 400-420 FPS. Please visit their Facebook and show your support! I was finally able to edit and upload this gameplay video after all the other project videos were completed. This day saw a lot of action between both camo and insurgents. As you can hear in this video someone brought out a Polar Star which sounded awesome while on the field. One player even challenged himself to get a nerf bow and arrow kill. Overall great day and I had a blast watching them duke it out.